At SPCA, we also offer consultancy in the area of script development. If you have an idea, short story or script in the beginning stages and are interested in developing and modeling it into a professional screenplay, get in touch. 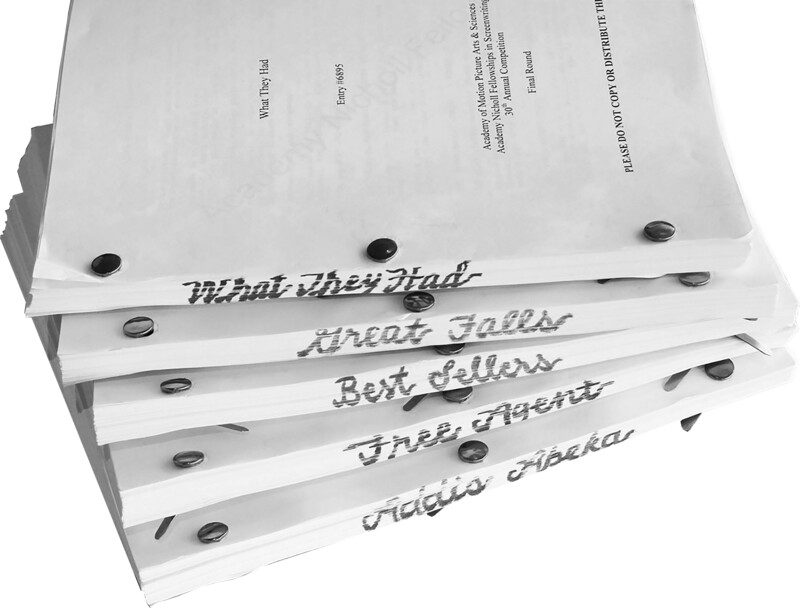 Our services include reading the material, analyzing it in-depth and then working it together with you to identify possible problems in the story and coming up with solutions to give you a clear path to new versions of your script. We also offer mentoring in the form of a tutorship where we focus on the needs and aims of your original source material, seeking out what works best for the story you want to tell. Our goal is to present you with the necessary tools to start telling your stories in the most efficient way possible. Feel free to contact us to get more personalized information on our services.